After losing my initial and anxious gut reaction that all of these cats should be spayed or neutered that persisted for a good 20 minutes, I was able to relax into the film. The stories of the relationships between these cats, who have very distinct personalities, and the people who befriend them are beautiful. People named the cats, fed them, let them in their houses, and even took them to the vet, sometimes multiple times but the cats were ultimately ownerless and lived their own lives as they pleased. I was struck by the diversity and attractiveness of the kitties since it would appear that they have come from all over the world and have interbred freely. 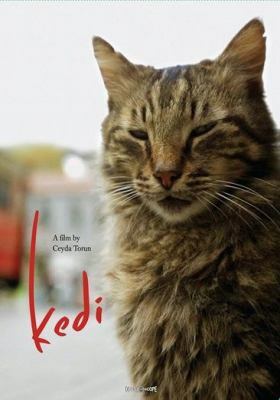 If you’re a cat lover, you’ll love this film. 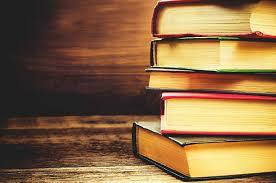 Actors taking a turn behind the camera as directors or producers has become increasingly more common. 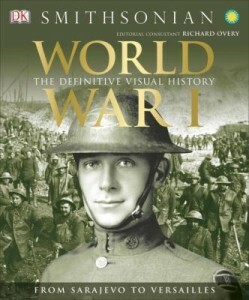 Russell Crowe has joined the ranks of such actors with the 2014 film, The Water Diviner, in which he both stars and directs this Australian historical fictional war drama. 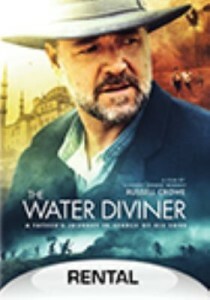 In The Water Diviner, Crowe stars as Australian farmer Joshua Connor, who lives in Australia on a working farm with his wife and their three sons. 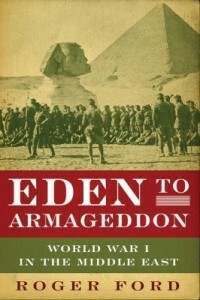 After the unexpected death of his wife, Connor heads to Turkey in 1919 after the Battle of Gallipoli in order to find his three missing and presumed dead sons in order to bring their bodies home to be buried next to their mother. 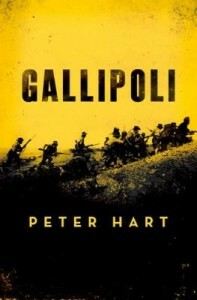 Connor repeatedly finds obstacles thrown in his way that bar his ability to, at first, make it to Gallipoli and then to get the officials there to even help him find his son. 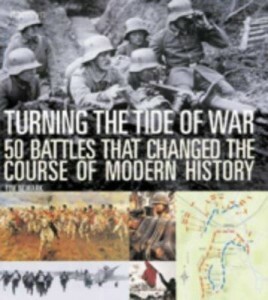 Facing tension from the military and different governmental agencies while abroad, as well as discrimination in Turkey from the locals who see him as the reason why their family and friends didn’t come home from the war, Connor soon realizes that everyone and everything around him has drastically changed from the war and that he must find a way to survive.. Finding his sons becomes Connor’s driving force through life, leading him to discover things that he is not quite ready to know. 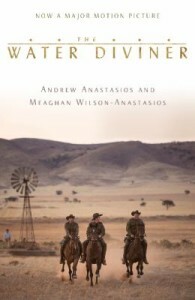 This movie is loosely based on the book The Water Diviner by Andrew Anastasios and Dr. Meaghan Wilson-Anastasios. 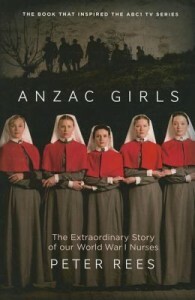 Check out the following books to learn more about the Battle of Gallipoli. 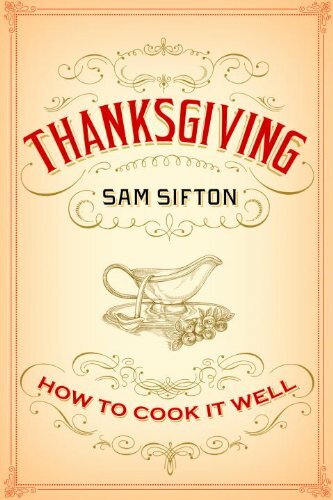 With simple, fool-proof recipes for classic Thanksgiving staples, as well as new takes on old standbys, this book will show you that the fourth Thursday of November does not have to be a day of kitchen stress and family drama, of dry stuffing and sad, cratered pies. You can make a better turkey than anyone has ever served you in your life, and you can serve it with gravy that is not lumpy or bland but a salty balm, rich in flavor, that transforms all it touches. Here are recipes for exciting side dishes and robust pies and festive cocktails, instructions for setting the table and setting the mood, as well as cooking techniques and menu ideas that will serve you all year long, whenever you are throwing a big party.